In the aftermath of the Six-Day War a new type of Zionism began to take hold: Zealous Zionism. The predominant vision of Zealous Zionism, as opposed to Classic Zionism (I call it Existential Zionism) which regards the establishment of an independent state as the solution for Jewish existence, considers the establishment of the state as the beginning of a messianic process towards the fulfillment of God's biblical promise for a Greater Israel. We have here two very different types of Zionism. Classic Zionism established the state, through a combination of the immense efforts of its followers and the understanding that the support of the superpowers was crucial both for the establishment of the state and for its continued existence. Zealous Zionism overwhelmingly believes in the existence of an omnipotent God on whom the existence of the state is based. I cannot but ask how it is possible that Jews can still hold such a belief at all after the Holocaust? Where was God in the Holocaust?! Most of the time there is cooperation between these two strains of Zionism. This cooperation however is contingent on the Israeli government's adherence to the policy of annexation of territories. If, as a result of world pressure, there is any retreat or deviation from this policy, the inherent conflict between the two movements erupts. Fortunately for us at the time of the peace treaty with Egypt, Zealous Zionism's political power was minimal. 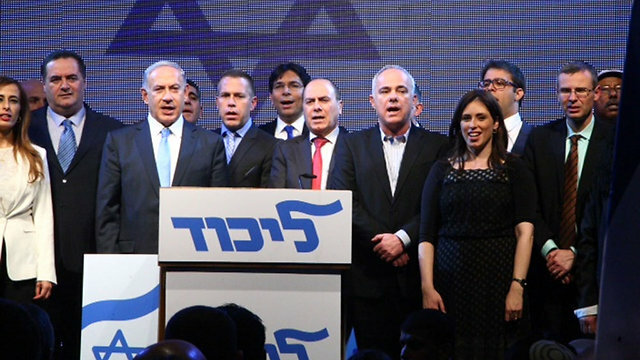 This rift with Classic Zionism led to Geula Cohen's resignation from the Likud Party and the formation of Tehiya, Zealous Zionism's first political party. At the time of the Oslo accords, the situation was more serious. Now this stream of Zionism had amassed more power, and this touched the very heart of the "divine promise". It ended in the murder of Prime Minister Rabin at the hands of a follower of Zealous Zionism. 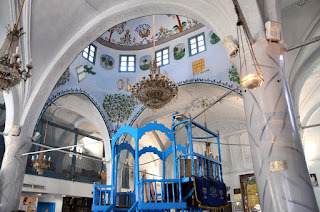 But the biggest danger of Zealous Zionism was demonstrated in the Jewish underground's attempt to blow up the Dome of the Rock on the Temple Mount (in the eighties). If this had succeeded, the national conflict would have turned into a religious conflict with the entire Muslim world, not only endangering Israel's existence, but the existence of world Jewry. The astonishing thing in this whole affair was the lenience shown towards members of the underground after their arrest. They received luxury conditions while under arrest and in prison and after a short while all were released. Which lobby protects criminals of its own making?! 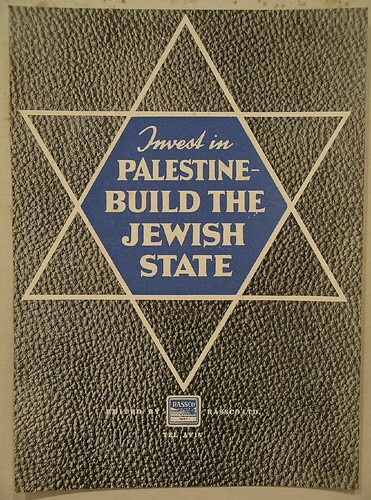 After the 1967 war the Israeli government understood that all friendly countries would oppose the policy of annexation. So they adopted a strategy of deception and disinformation while pressing forward with a policy of gradual expansion, taking care to avoid fatalities in their systematic infringement of the rights of the occupied population. This served to dull the media and the attention of the world to the creeping takeover of the conquered territories. There are no fatalities in the widespread land stealing, the destruction of homes, in the establishment of the settlements, in the theft of water and minerals, and even not in deportation. It is in this same way that the followers of Zealous Zionism treat Israeli citizens They pay lip service, talk of unity and love of Israel, while at the same time threatening civil war if the Israeli government were to pursue a peace settlement. 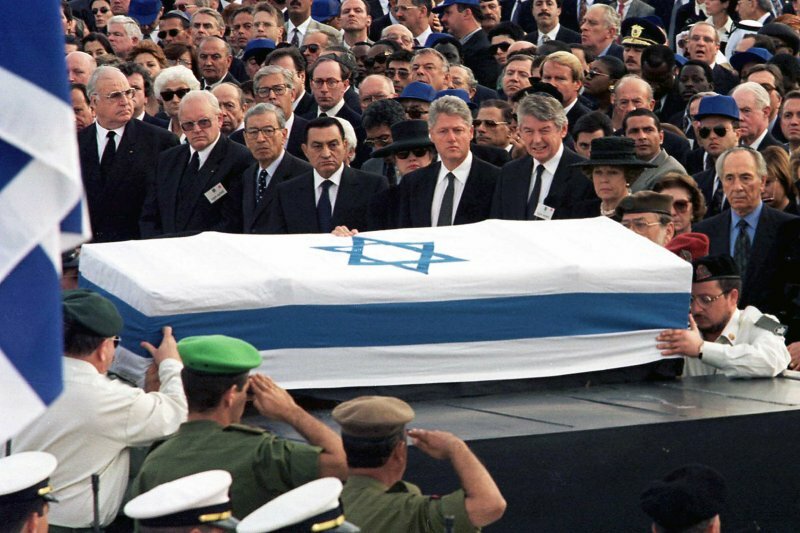 Rabin's assassination was the first shot fired in this war. Meanwhile representatives of Zealous Zionism are entering all areas of government and are working from within to promote a takeover of the territories. Alongside the enormous budgets that the government directs to the settlement endeavor, Zealous Zionists have utilized other very creative and questionable methods to channel further large sums to these ends, in ways that cannot be monitored. One of the major dangers they present is their hostile takeover of the Likud, Classic Zionism's right-wing government party. Thousands of Zealous Zionism followers are joining the Likud party and threatening candidates for election to the Israeli Parliament that if they do not support them, they will not be elected. They are also putting their own representatives into this list of candidates. However, on election day many of them prefer to support Zealous Zionism's own parties and not the Likud. We see how a small minority has begun a process of imposing its ideology and turning existential Zionism into Zealous Zionism thereby preventing any possibility of peace and placing the existence of Israel and the Jewish people at risk.